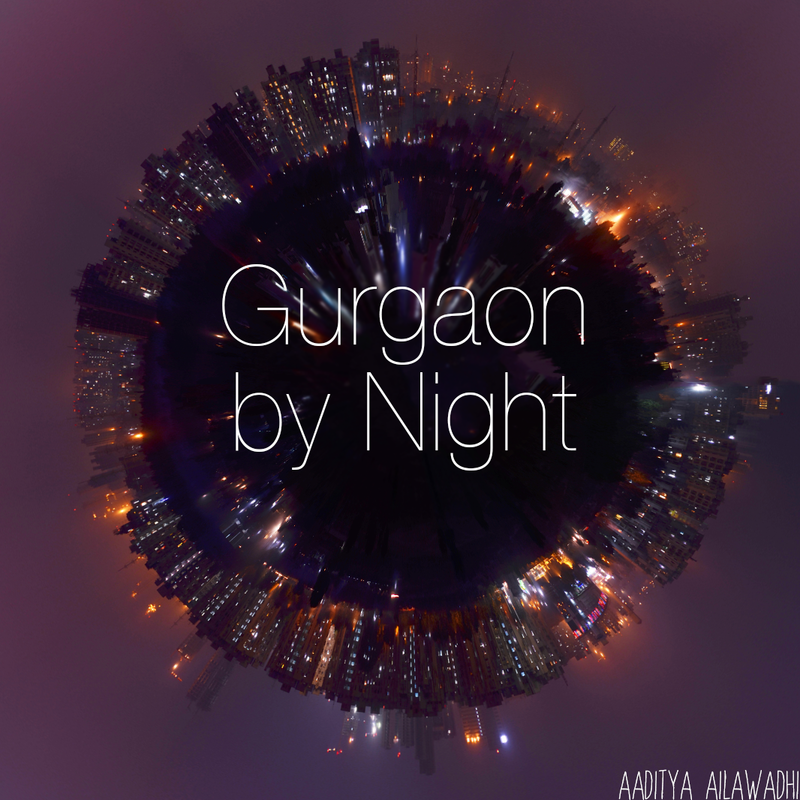 Living in Gurgaon: Hello there! Thank you for reading as always, and for your comments. I'm also going to get a lot better about responding to those by the way! Welcome back .. we were missing you guys :-) .. and already reading about your posts on schools cause we have a 3 year old for whom the process is going to start .. thanks for all the experiences shared and looking fwd to reading more ..